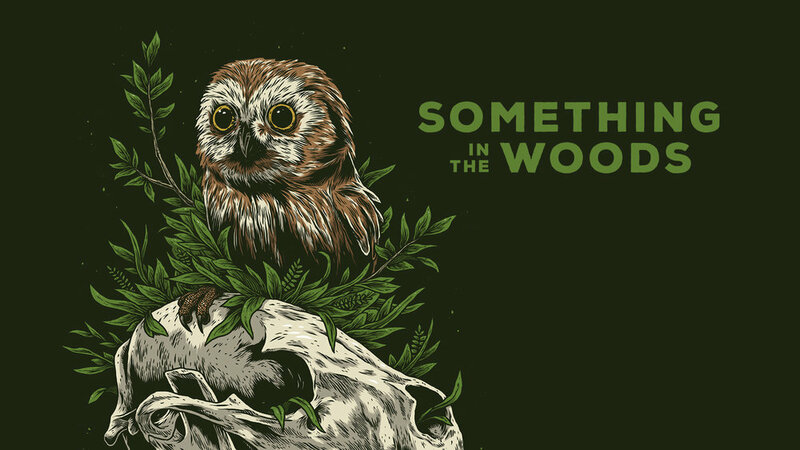 'Something in the Woods' is an art show glorifying the haunted hollows of the forest, the quiet, resilient inhabitants of forgotten thickets, and the bones and fur left behind by those that feed the forest floor. This panoply of woodland reverence may feature allegory, symbolism, as well as direct scientific illustration. Something in the Woods features several local artists as well as painters, printmakers, and illustrators from across the country. The exhibition will be on view from October 1st through October 31st. There will be an opening reception on Friday, October 5th from 7:00pm-10:00pm at Blockfort (162 N 6th St, Columbus, OH 43215). From 7:00pm-8:00pm during the opening reception there will be live owls and educational materials on view provided by Ohio Nature Education. The facebook event page can be found at this link. Something in the Woods is curated by Logan Schmitt. Participating artists include: Kit Mizeres, John Vogl, Teagan White, Anthony Pedro, Ashley Hull, Leigh Cox, Jared Wright, Jessica Roux, Niky Motekallem, Angryblue, Caitlin Watters, Craig Horky, Jennifer Joslin, Half Hazard Press, Peter Sakievich, and Molly McCraw.